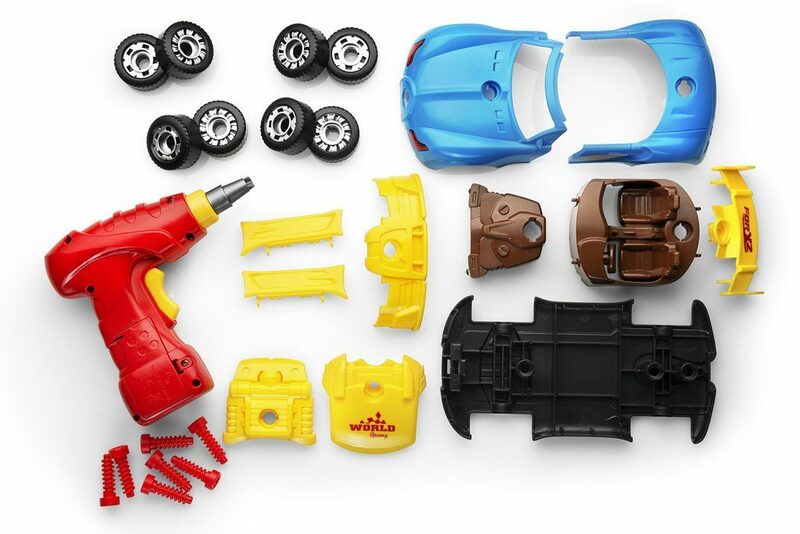 Play22 Take Apart Race Car Toy Just $14.39! Here’s a fun little toy for your speed demon! The Play22 Take Apart Race Car Toy is marked down to only $14.39 on Amazon right now! Toy vehicles comes with Lights & sounds power Drill – Great Gift for Birthday and Holidays for Boys & Girls.